The NFL has denied Josh Gordon’s application for reinstatement into the league. 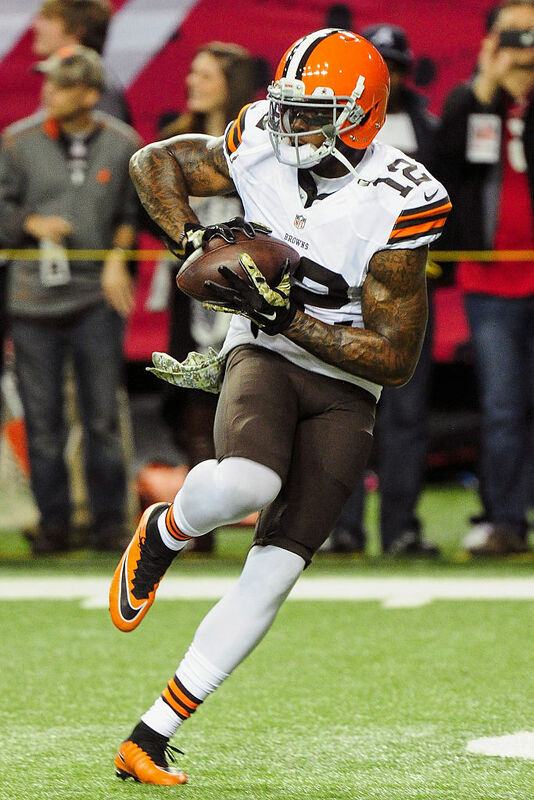 The Cleveland Browns receiver, who hasn’t played in a regular-season game 2014, applied for reinstatement in March. Tom Pelissero of USA Today first reported the news Thursday morning and it has since been confirmed, although the NFL has not announced the decision. Gordon was suspended in 2014 after violating the NFL’s substance-abuse policy. NFL commissioner Roger Goodell reinstated the star receiver last year on the condition that he serve a four-game suspension to start the season. Gordon checked into a rehab facility just days before that suspension reached its end. The 26-year-old player’s business manager Michael Johnson recently told ESPN’s Adam Shefter he’s doing well and ready to get back to playing football. “Josh is living with me and is in the best place mentally that he has been in dating back years before entering the NFL,” Johnson said. 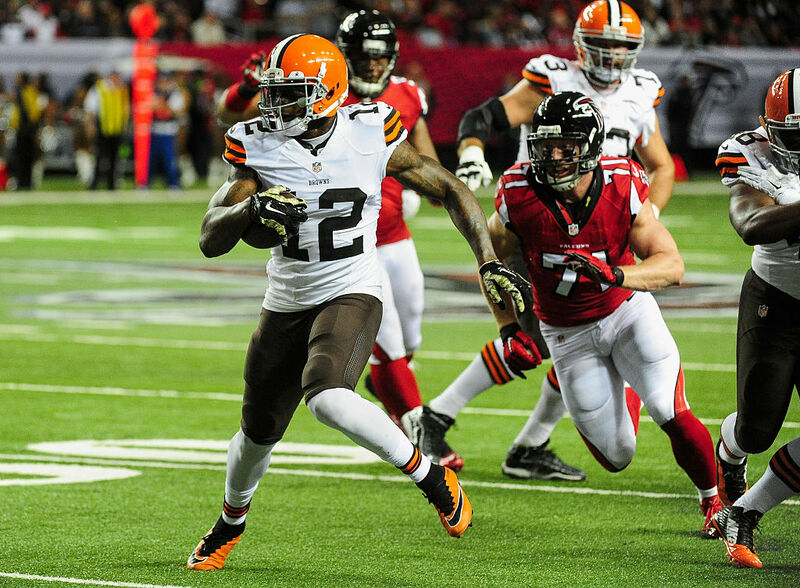 With news of Gordon’s reinstatement getting denied today, the Browns star is expected to re-apply this fall.